Episode 2. Deadlock, Livelock, Escaped locks, and wait/notify oh my! 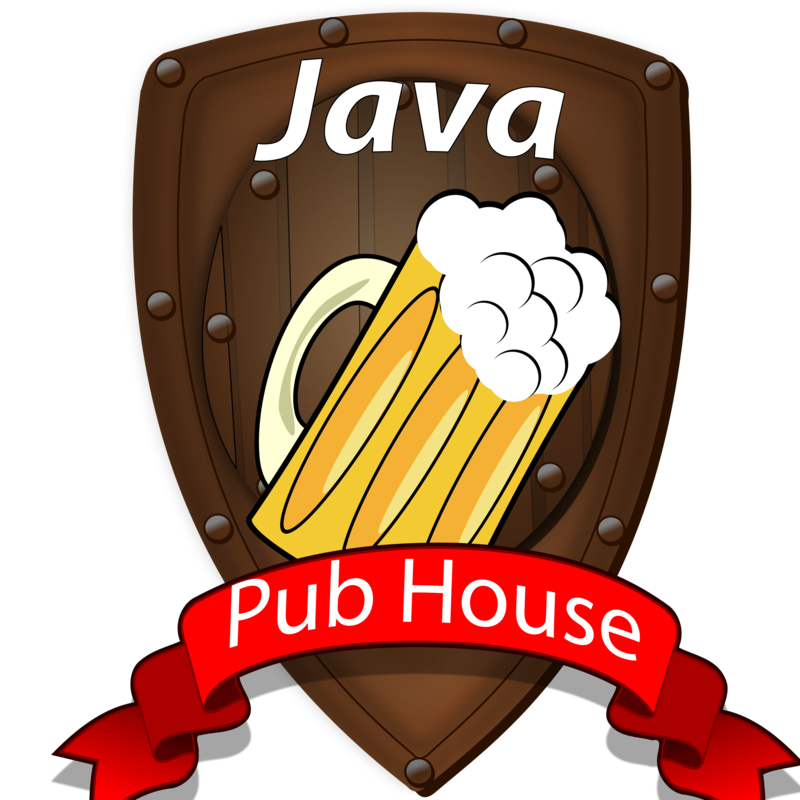 In this episode of Java pub house, we talk about Deadlocks, livelocks (and other spooky things). Most importantly we talk on how to spot them (using jstack, or visualvm), and how to program defensively against them. We also talk about escaped locks (the source of most deadlocks), and the wait/notify language construct. Finally we describe the unfairness of the lock (locks are not “fair” by default), and why is it so.